Home » Dead Sea Blog » 3 new Secret Mask skincares meant to be a girl’s best friend ! November 6, 2016 16:31 Comments Off on 3 new Secret Mask skincares meant to be a girl’s best friend ! Our new line of exclusive cosmetics uses diamond powder in all the formulas. Yes, real diamond, girls ! 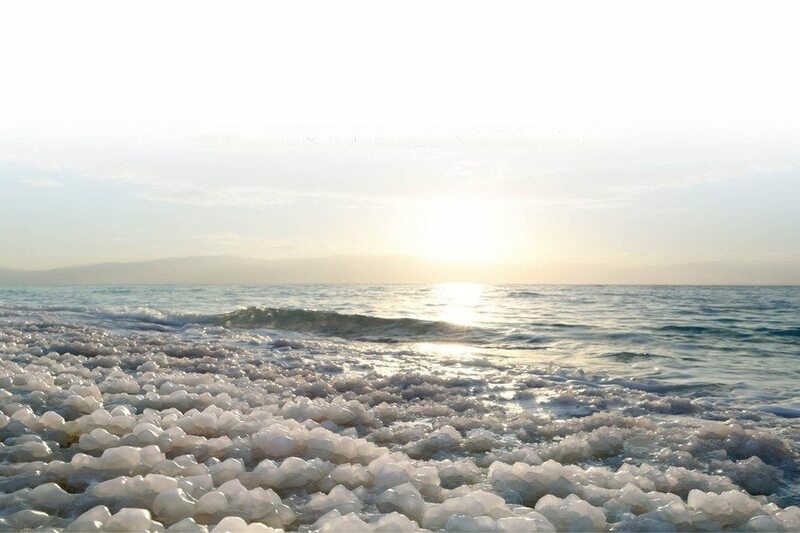 The interaction of the most precious ingredient with the powerful cosmetic properties of the Dead Sea minerals, carefully selected essential oils or plant extracts and targeted vitamins is meant to offer the best skincare option for the exigent customer. Diamonds have always been a symbol of purity but also of strength and immortality. For thousands of years, healing philosophies have been using gemstones, believing that when gemstones are placed directly on your skin, they transmit light and energy. – a brightener that promotes luminosity for a radiant younger-looking skin. Removes the dead cells, brightens, soothes and improves the texture of the skin. Apply a thin layer on the entire face, avoiding the eye area. Leave on 5-10 minutes. When the gommage is almost dry, massage to remove(peeling effect). Rinse. Rub the oil free Body Scrub on dry or wet skin. Shower. Apply on body after bath or shower.